Photo courtesy of The Imperial Hotel. 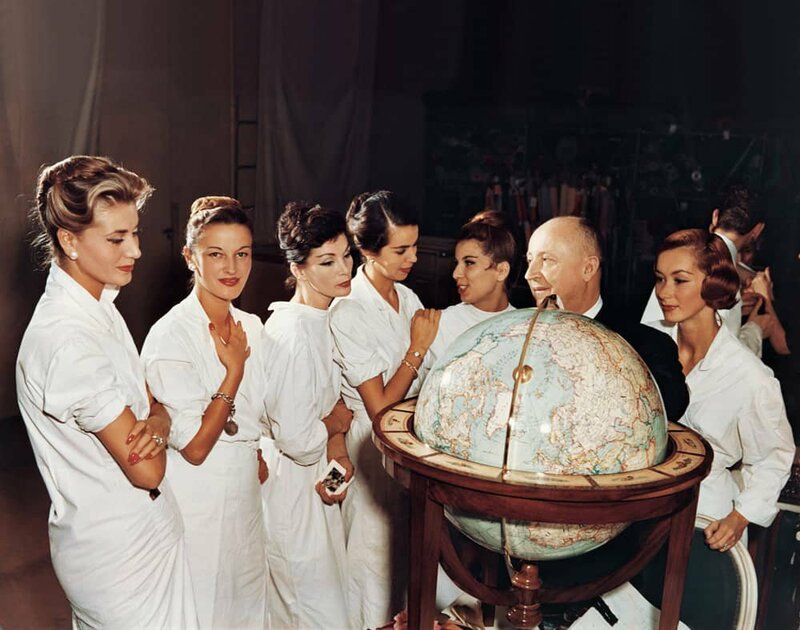 Christian Dior with models, about 1955. Photo by André Gandner. © Clémence Gandner. Courtesy of Denver Art Museum. Old city views in Athens. Photo by Kylie Docherty / Unsplash. 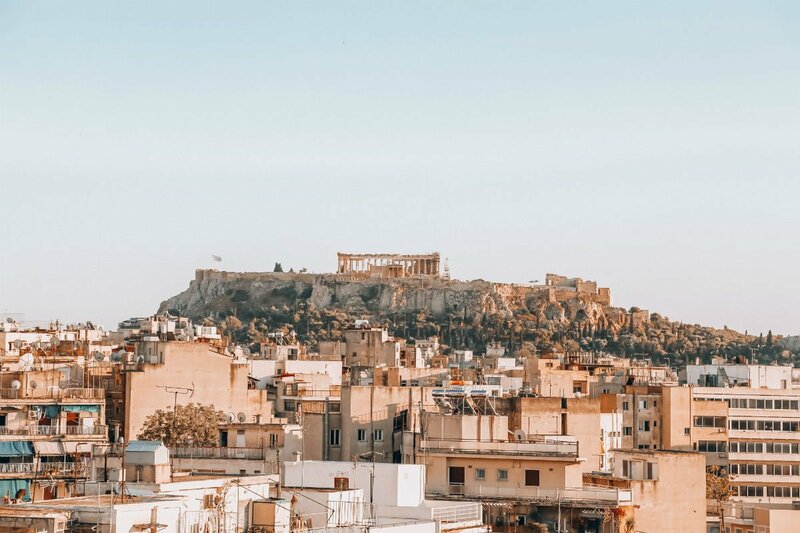 Athens: A kid-friendly travel guide. France: How to enjoy the simple life in Provence with kids in tow. Anywhere: Once you've had kids, basic hotels start looking really good. 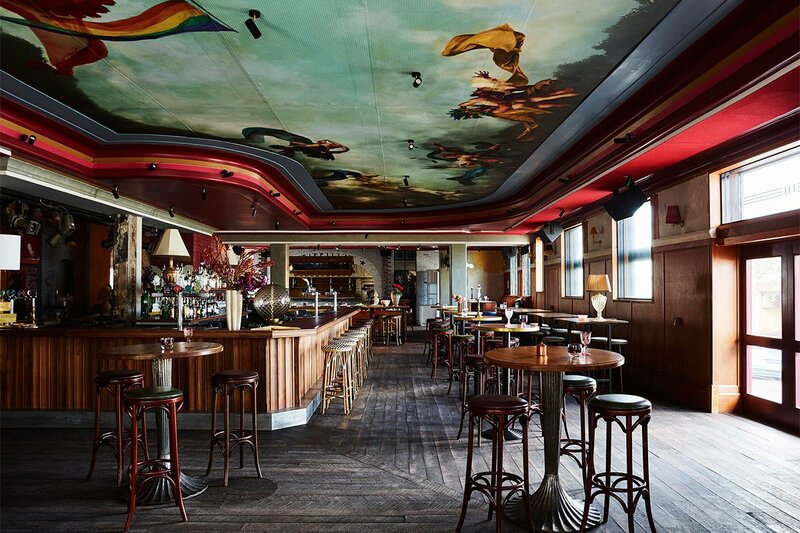 Miami: The best under-the-radar spots from the ultra-cool Generator Miami team.